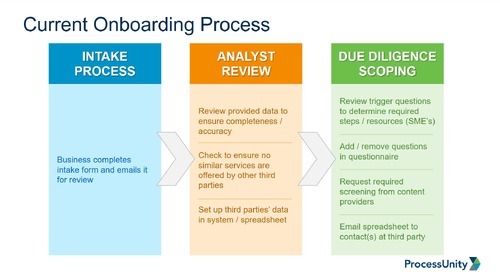 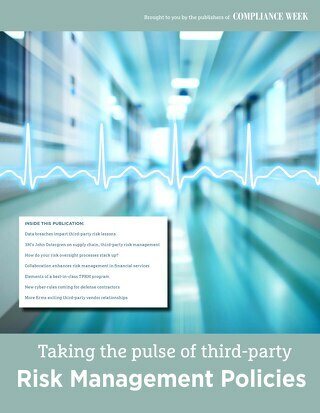 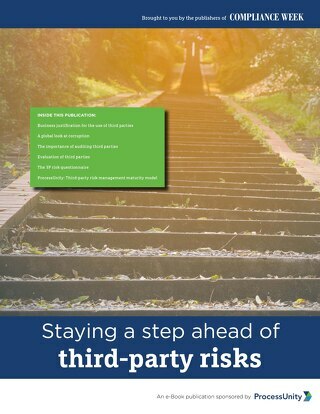 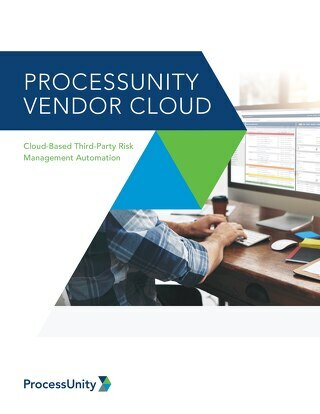 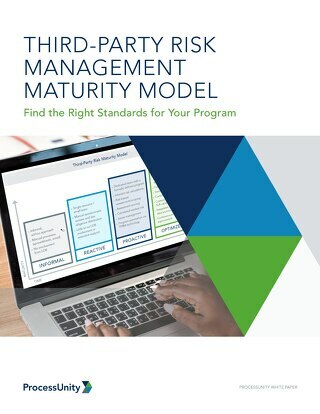 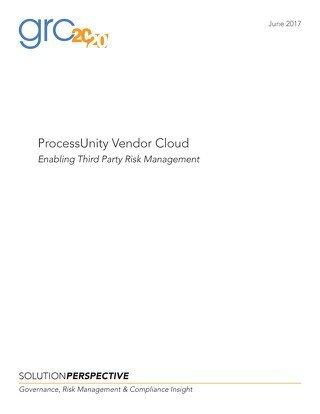 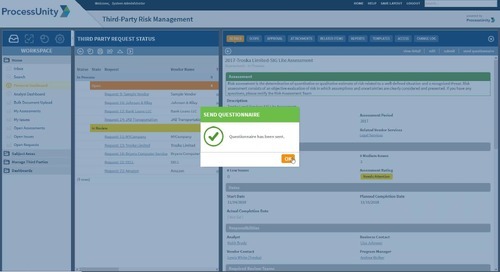 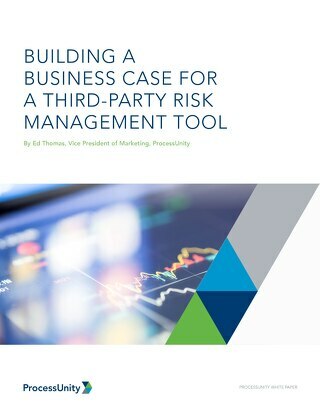 Your Third-Party Risk Management program shouldn’t exist in a vacuum. 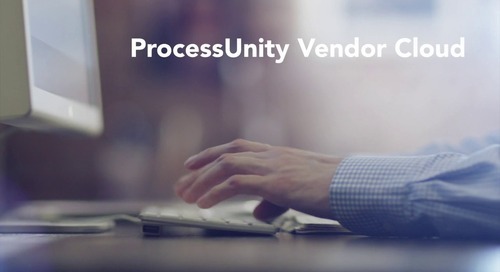 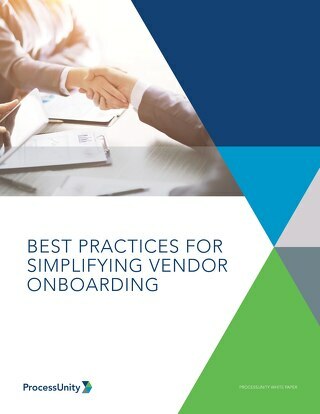 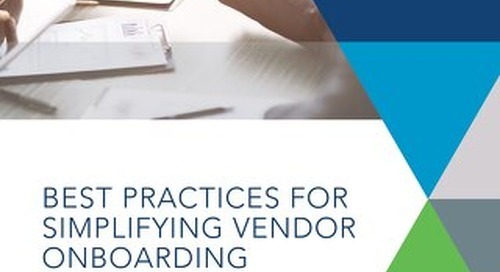 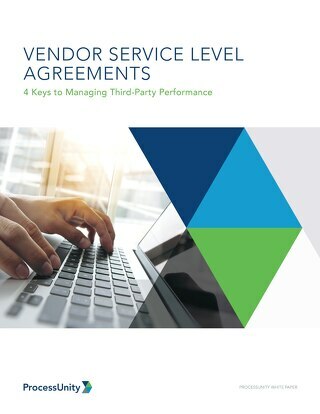 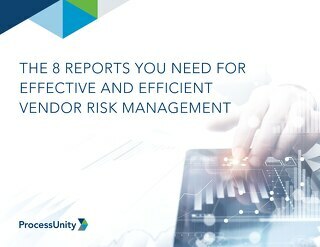 Today’s most successful programs rely less on tedious, manual processes and incorporate verified, up-to-date information from internal systems and trusted external providers. 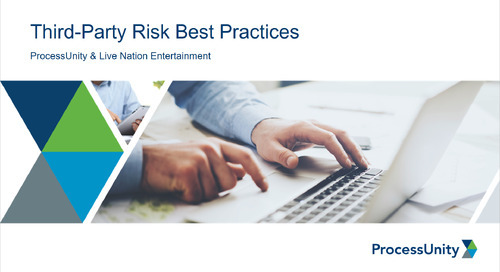 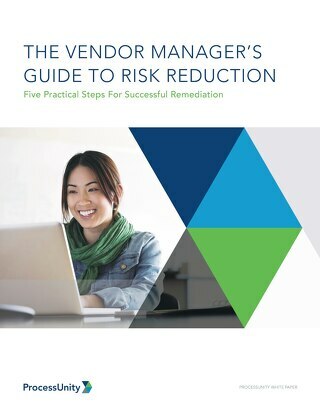 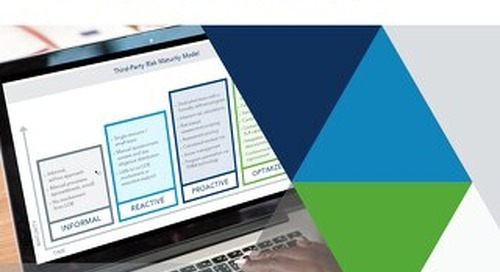 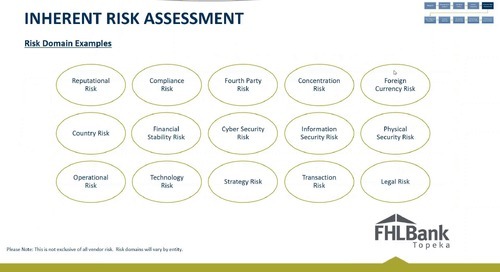 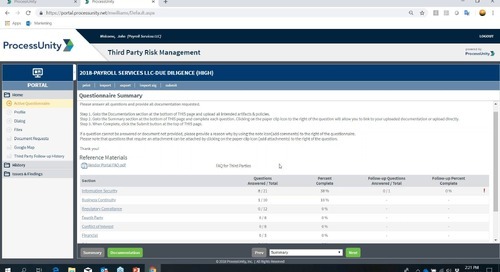 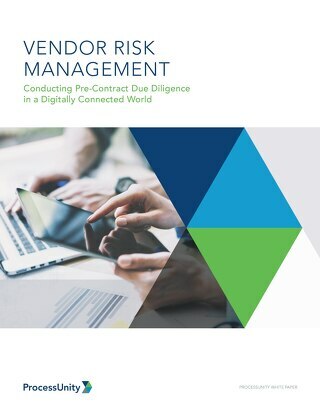 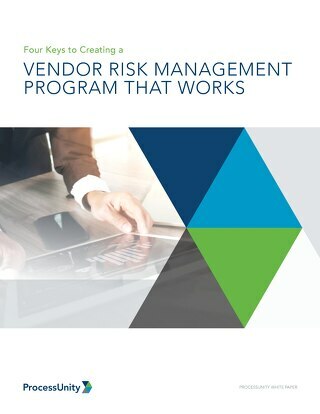 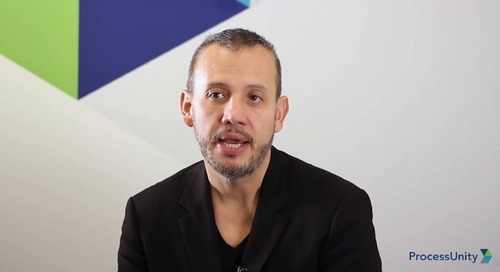 As your program matures, it’s important to consider your vendor risk ecosystem and the data and services that can have an enormous impact on risk reduction.